Most people who get whiplash will make a full recovery. How you manage your pain in the early stages can make a big difference to your recovery time. The advice below is based on evidence from scientific research to help you get better , faster. Remember that whiplash is rarely serious, and is a short term problem. 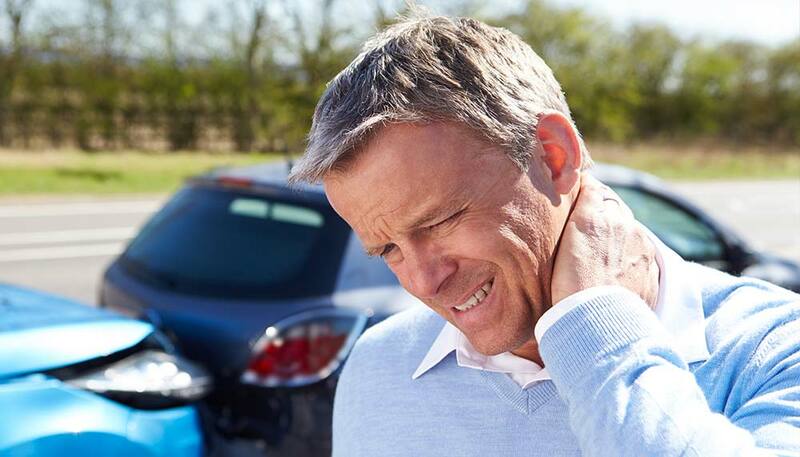 Most whiplash injuries only involve the soft tissues and hence there is no need for Xrays, and the problem will get better. Symptoms often come on after a few days and are a normal reaction to the strain on the neck or back. It usually takes a few days or weeks to settle with the right treatment. Our expert physios can give you advice and teach you self management skills to help get you back to full function and help with things like comfortable sleeping positions. we can also use hands on techniques such as massage, manipulation and mobilisation which are clinically proven to help reduce the pain and improve function. We can do acupuncture which can be helpful for relieving the pain also.